– Mother Teresa at the National Prayer Breakfast in 1994, speaking in front of then President Bill Clinton, Hillary Clinton, then VP Al Gore, and Tipper Gore. Quite appropriate for this week as we just learned that Mother Teresa will be canonized soon. 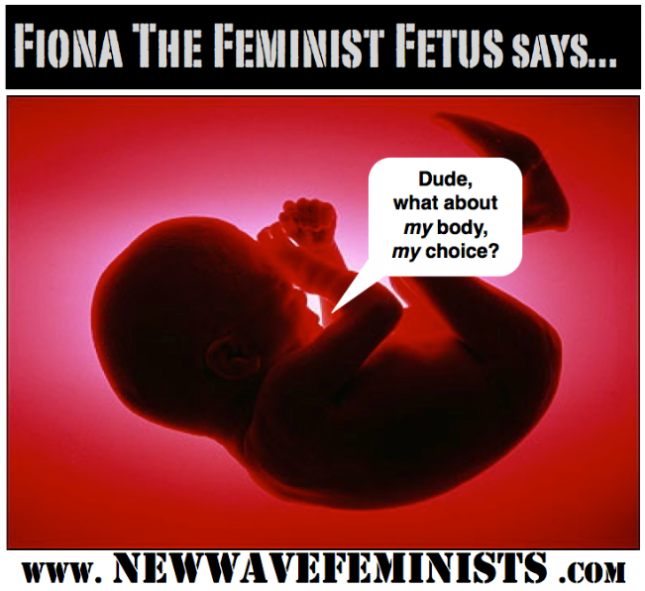 Theology of the Body Thursday # 37:Women Need Abortion? I’m currently working on a blog enumerating the many, many ways that the assertion that “Women need abortion in order to be successful” is unspeakably insulting to… well… everyone, I want to concentrate today on that assertion from a Theology of the Body perspective. Where do I start? The statement is so irredeemably screwed up. So, I’m going to limit myself to the idea that we are made to be gifts. An abortion is in many ways a refusal of the gift. It is a refusal of the gift of the male who gave himself to the woman in the sexual act. It is a refusal of the gift of fertility, that women were made with the awesome ability to bring new life into the world. Of course, most obviously, it is a refusal of the child, a gift from God violently sent back to its Maker because it wasn’t the right time or the couple had “better” things to do. The statement that “Women need to have the right to an abortion in order to be successful” is a huge insult to the gift. It says implicitly that women don’t want the gift of fertility. They certainly don’t want the gift of a child. That children are a burden and motherhood is a pointless endeavor. That our plans and desires are more important than morality and success can only be measured by dollar signs and fancy titles. This idea cannot be any more incompatible with the fact we can only find ourselves through a sincere gift of ourselves. Want an Abortion? They have an app for that. Last week, I talked a little about Women on Waves and their offer of free abortion drugs for people in Zika-affected areas. Today I want to share with you their app for anyone seeking a medical abortion. It’s more than a little scary and I almost puked a little when I first found it. I’m not going to give you a link to the app. You can find it easily enough if you look. And it’s free. So, about the app. It lists every country in the world and gives a summary of its laws regarding abortion. It gives links to find local clinics and other ways to get help getting an abortion. Nothing about pro-life options at all. The only mention of adoption on the entire app in on the third question in the evaluation where they ask what you want to do about your pregnancy. The options they give are simply abortion, adoption, or keep the baby. The website they give for more information about adoption is useless. So much for choice. Perhaps the most scary part of the app is the option to get pills for a medical abortion. It asks to you take an online evaluation. A doctor will look at the evaluation and for a (negotiable) fee, you can get the pills delivered to your door. Now, someone, tell me how this is legal! It’s not like there aren’t laws about shipping stuff in the mail, despite what the app claims. It claims that “In most countries there is no violation of customs regulations when you receive the medicines at your home address [for personal use].” That’s not even true in the US. The video encourages lying to your health care provider. But I sure hope you didn’t lie during your online evaluation. That would be bad. In their defense, as much as it pains me to say anything in their defense, they are transparent about the risks to the woman and they strongly recommend having an ultrasound if possible to determine the age of the unborn child (so much so that they will stop an evaluation if you say you have not had one). They tell you to make sure you have friends with you when you take the drugs and to be within an hour from a medical center. That recommendation, the fee and the fact all of this is available on a phone app makes the whole thing reek of classism. Only the wealthy in countries in which abortion is severely restricted would have access to this service. Wealthy people would likely have other means to break the law and usually poverty is a driving force behind needing an abortion in the first place. And numerous individual crisis pregnancy centers have their own apps. Just search “pro-life” in your favorite app store. It shouldn’t be any surprise to anyone that abortion-rights advocates have been using a terrible disease called Zika to push their agenda, trying to topple some of the toughest abortion laws in the world. Zika is a disease spread by mosquitoes and it is currently found mainly in Central and South America. The majority of people who catch it never feel any symptoms. Most of those who feel symptoms will feel like they caught the flu and the symptoms are gone within days, so they will never seek medical attention and never be formally diagnosed. Zika rarely results in death. So, why is this a news story? Zika is still a mystery and may cause some serious health issues like Guillain-Barre. There is thought to be a link between Zika and the birth defect, microcephaly. This link is unproven, but it is enough for abortion-rights advocates to storm the Supreme Federal Court in Brazil and for a particularly despicable group, Women on Waves, to offer free abortion pills to anyone living in Zika-affected areas. I believe that abortion is a short-sighted attempt to tackle the problem. The most important thing is access to treatment: counselling for parents and older sufferers, and physiotherapy and neurological treatment for those born with microcephaly. I believe her whole article should be required reading for anyone in this debate. The link is unproven. The birth defect isn’t a death sentence. And even if it were, all life is sacred. These activists should be ashamed of themselves. UPDATE: Doctors in the region are now saying that they believe that the outbreak of microcephaly is caused by the larvacide (insecticide that targets baby mosquitos) being used to combat Zika rather than Zika itself. I heard your comments on MSNBC. Speaking as a mom, I don’t know where to begin. I do agree with you that pictures of aborted babies are inappropriate. 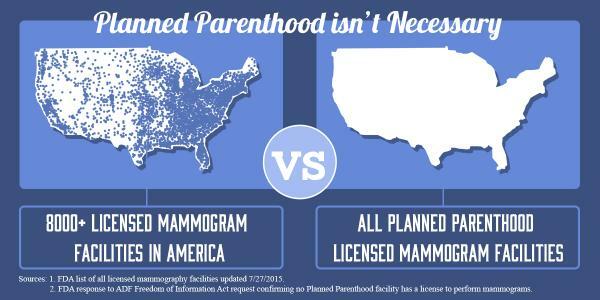 As a pro-lifer, I’m embarrassed by my co-activists that use such images. These children were horribly abused and disrespected in life, why are we further disrespecting them in death? Setting aside the fact that the images only serve to shock, they don’t add anything to the debate. So that is one thing we agree on. These girls were robbed of their most fundamental right, the right to life, before they would ever have the opportunity to date, vote, get a college education, to run a business. Sure, they may have been born in poverty, but they could’ve worked their way out. They could have given us the opportunity to really help them. This is completely ignoring, however, the mother. The mother who was lied to, told their child was nothing more than tissue. Everyone knows that is a lie, but when you’re desperate and alone, you will believe whatever will help you get through. Now, these videos are helping to further prove the lie. So, Planned Parenthood can give my future daughter pills to prevent pregnancy? These pills and other devices can have horrible side effects. They can even kill her. Instead of controlling her body like a dictator, like her body was the enemy, wouldn’t it be better for her to learn about her body like she can through methods of Natural Family Planning. Sure, she will have to control her sexual urges when they are at their strongest, but this will help her ultimately be a better person. It has been shown time and again that self-control in one area in your life improves the rest of your life. So, please act like what you claim to be, a group dedicated to the advancement of women, not a lobbying group for Planned Parenthood. Trust me, they have plenty of money and lobbyists. They don’t need you. Women need you. The furor over the gay marriage decision has drowned out two anti-life decisions that I think you should know about. 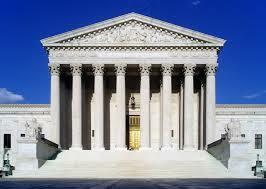 SCOTUS ruled 5-4 to block Texas from enforcing part of their new regulations of abortion clinics. These regulations would have closed over half of the state’s 19 clinics. They included some really common sense measures like requiring abortion clinics to run like surgical centers and for their doctors to have admitting privileges at a local hospital. More than 400 women have died from legal abortions. These kinds of regulations could save at least one of the two lives that walk into the clinic that day. The ruling blocks the enforcement of these regulations at least until they decide in Fall whether or not they will hear the case. Insiders think that it is very likely that they will hear the case as it gives them a chance to define a term used in their Planned Parenthood v. Casey decision back in 1992. There, the court ruled that states generally can regulate abortion unless doing so places “an undue burden” on a woman’s right to get an abortion. This would give them an opportunity to define “undue burden.” Apparently the death of the baby doesn’t even come to the judges’ minds. Please add this court case to your prayers this summer. The drug in question has a proven track record of making executions longer and apparently more painful. It was used in two high-profile botched executions last year. This court clearly doesn’t care about life: that of the unborn, the convict, or any one in between. God help us all.